Enjoy Prophets & Kings, our verse-by-verse Bible study in 1st and 2nd Samuel, taught by Pastor Nick. Explore the lives of famous leaders like Samuel, Saul, and David. It’s all about life lessons, leadership, and loving God! Class meets on Wednesday evenings, starting April 11, 2018. Please note that we are no longer meeting at Sacred Heart School! We are now meeting in the Phase 2 Sanctuary! 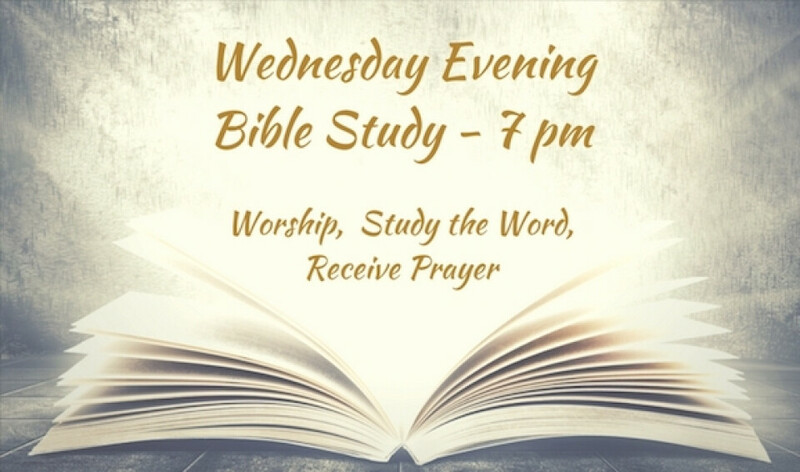 On these Wednesday nights there will also a time of worship and the opportunity to receive personal ministry. Join us for good fellowship and in-depth study of God's Word!